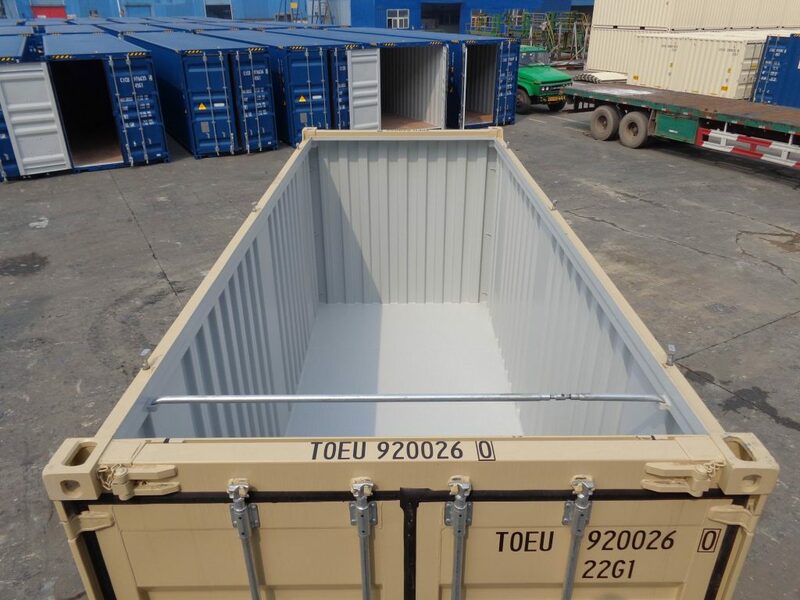 Our general purpose open top sea containers are built for storing and transporting bulky cargo that necessitates crane access. The easily removable top enables large, heavy items, machines, vehicles and materials to be loaded and unloaded quickly. These 20 ft general purpose open top sea containers are made of corten steel, and are weatherproof, vermin-proof, dry, and secure. Our sea containers are sure to last for many years and provide exemplary protection.